On the Isle of Man is from 24.05. 06/06/2014 to be offered a. The toughest race in the world we go again, and the hardest road racers in the world already itchy throttle hand. 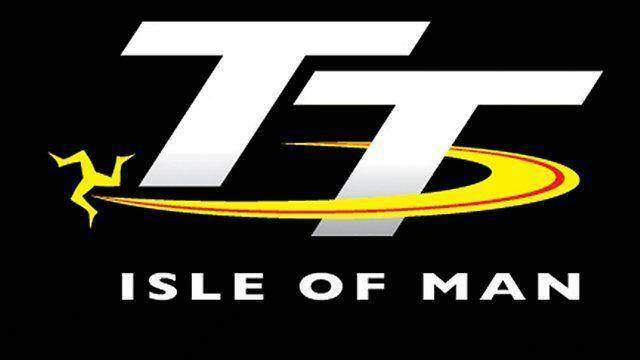 What is the Isle of Man TT? The roads are not comparable to a race track, they have their markings, their waves and their damage. The course has a length of about 60.73 km and record the average speed per lap is 131.671 mph (approx. 211.9 km / h). Situated by John McGuinness. Each driver risked his life here and it is not any of the Isle of Man again. One thing is for sure, who died there, in which died what he loved and that’s at least a small consolation. John McGuinness is again this year to try Joey Dunlop’s record to come closer. Joey is unfortunately already deceased TT legend with an incredible 26 wins. It must be said that the TT consists of different classes. There are the Superbike TT, Supersport TT Superstock TT, TT Zero (Elektomotorräder), Lightweight TT, TT Sidecars and the famous Senior TT. Anyone can compete in several classes and John McGuinness is currently at 20 wins. Have Guy Martin, Michael Dunlop, Ian Hutchinson, Bruce Anstey, Michael Rutter, Conor Cummins, Gary Johnson, James Hillier, William Dunlop, Dean Harrison, Josh Brookes, Dan Stewart, David Johnson and many more are of course also a word a say. ..
Horst Saiger (Kawasaki) will go this year for the second time on the Isle of Man at the start. From his first TT he has created a DVD which I can really recommend. You can buy it on his website are “Saiger Racing”. The controversial Isle-of-Man-TT is also because of the infamous Mad Sunday. Here the route is (now only a part) opened for the tourists as one-way street. Here, of course, everyone wants to emulate his idols and many overdo it. As I said, there are ordinary streets and die here usually at least as many tourists as professionals at the races. The Quali- and Race shedule is on the Homepage of the TT to find. The site is in English, but the bottom is a link to the Google translation. The AppStore is also an app to find the Tourist Trophy. Just let search IOMTT. Here you will be supplied directly from the Isle of Man with current events, including pictures and videos. The Mountain Course is presented and most of the drivers is a statistic to find. Under “Video Pass” many new racers are currently interviewed. The plan here are the highlights from the race fee. Another great feature of the app is the live broadcast of Manx Radio. Here is live coverage of all training, Qualis and race. I, the app can only recommend to everyone! I hope no one misses the TT and wish you all a lot of fun!